The club is a friendly, family run business, accommodating private members only (Sorry, no children allowed). The membership is annual, renewable every January. 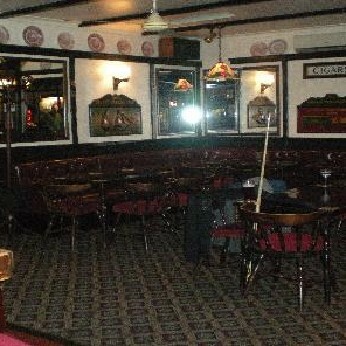 The club is available for private functions, i.e. Weddings, Funerals etc, at very reasonable rates. We currently have various Dart, Pool, Crib and Football teams that use our facilities, there is also a Snooker table for use by our members. The club often has various Groups, Singers, DJ's etc, for your entertainment and a Big screen to watch sporting events.